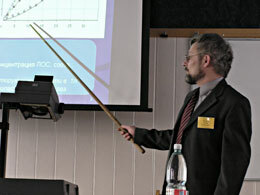 Kuznetsov D.L., Surkov Yu.S., Uvarin V.V., Filatov I.E., Ugodnikov G.G. 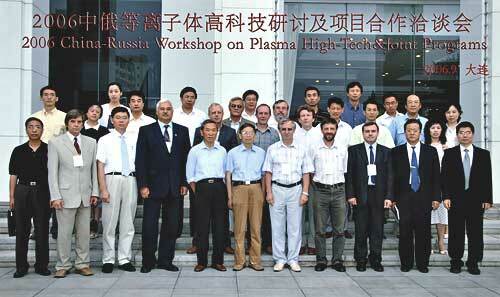 Non-thermal Plasma Group was formed in February, 2008, on the base of reorganized Non-thermal Plasma Laboratory. 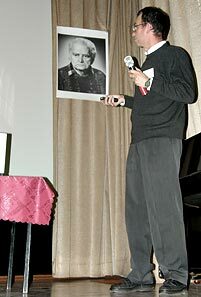 The group consists of 6 collaborators, including 1 leading research scientist, Ph. D., 1 senior research scientist, Ph. D., 1 research scientist, Ph. D., 1 research scientist, 2 engineers.